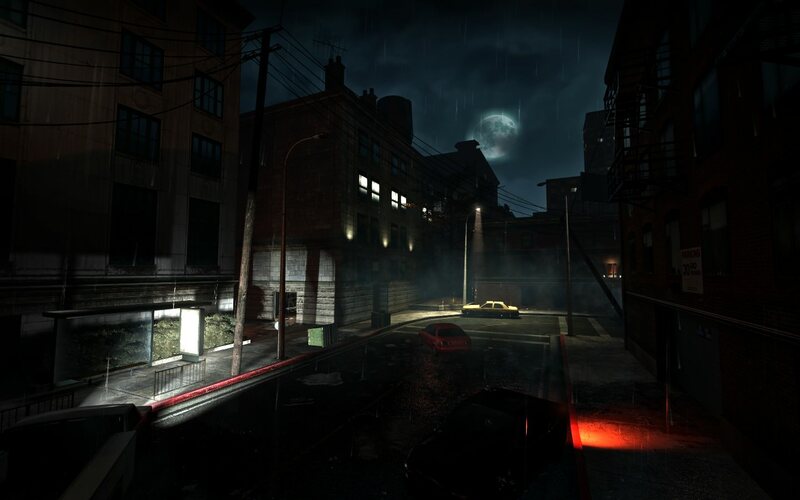 Set in the immediate aftermath of the zombie apocalypse, Left 4 Dead's survival co-op mode lets up to four players blast a path through the swarming zombie hordes and terrifying mutant monsters. 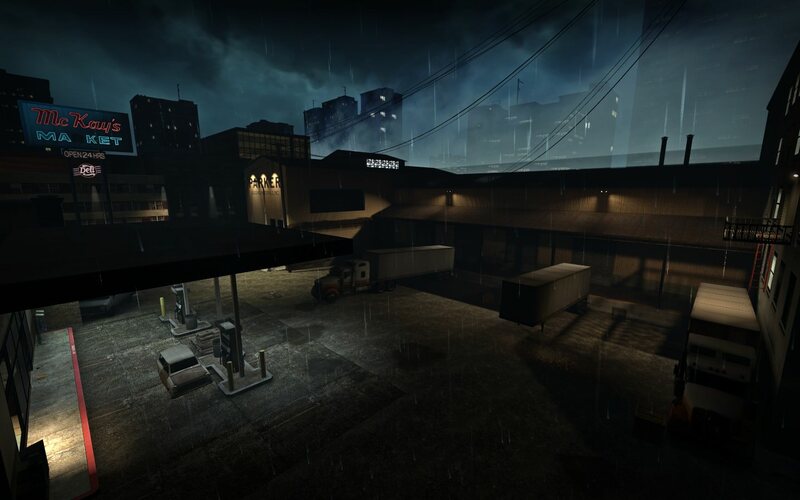 Guide your survivors across the rooftops of an abandoned metropolis, through rural ghost towns and pitch-black forests in your quest to escape a devastated Ground Zero crawling with infected enemies. New technology dubbed the "AI Director" is used to generate a unique gameplay experience every time you play. The Director tailors the frequency and ferocity of the zombie attacks to your performance, putting you in the middle of a fast-paced, but not overwhelming, Hollywood horror movie. 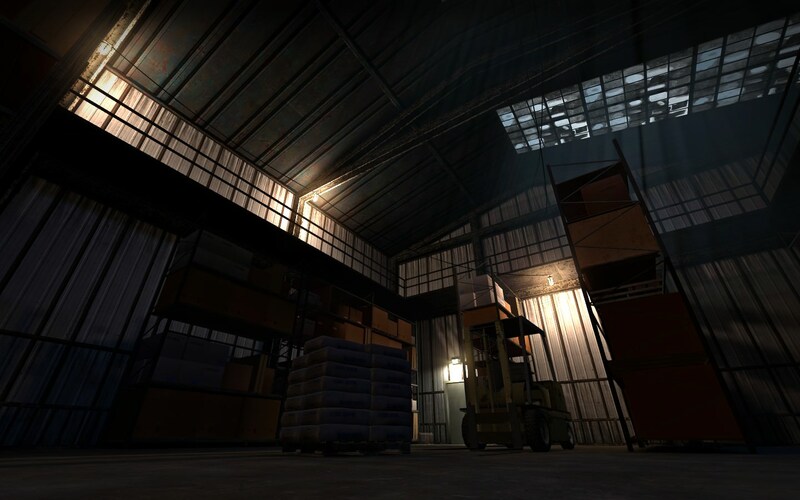 Fairfield Terror will be publicly available on May 30th, 2018 for Left 4 Dead 1. 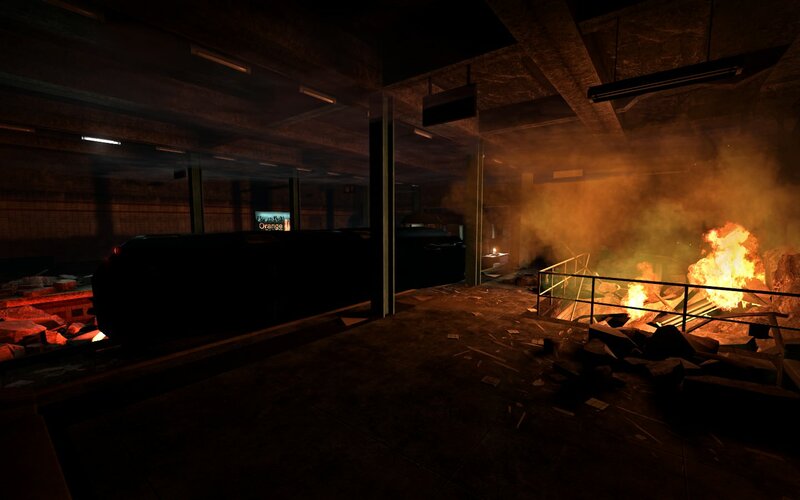 The campaign will feature Cooperative Play and Versus on release and in future updates Survival will be supported. 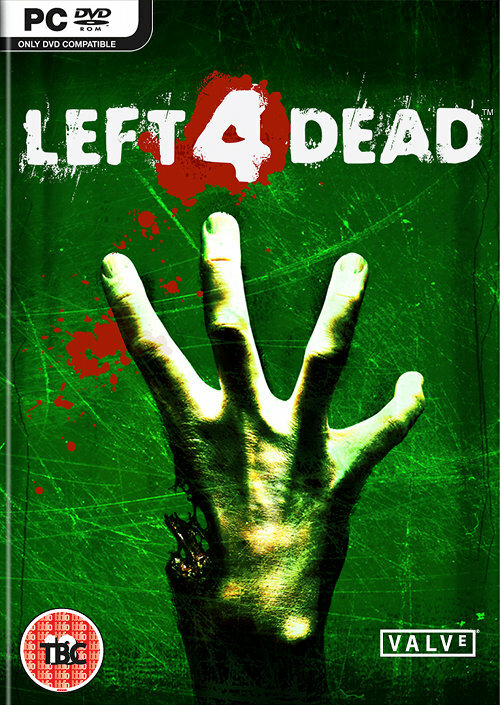 The Left 4 Dead 2 version will come out after the release of the Left 4 Dead 1 version and it currently does not have a release date. The Fairfield Terror download will unlock on 2:00 PM EST on May 30th, 2018. It's coming soon, real soon. Sooner than you may think. 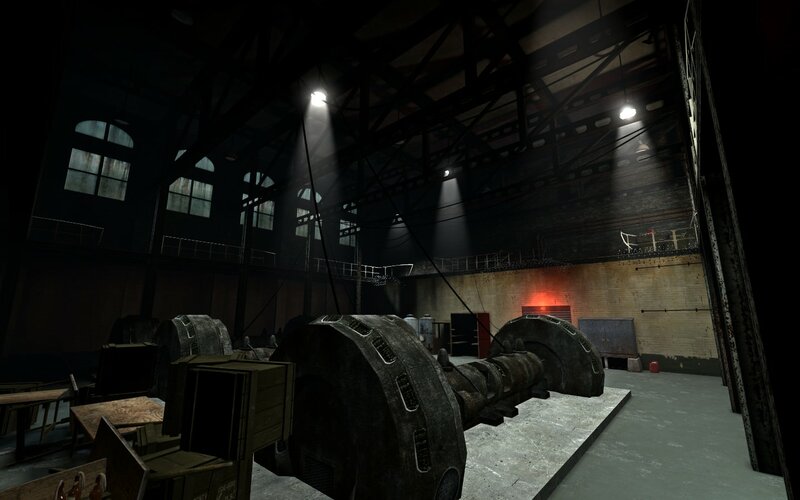 The Source Filmmaker (SFM) is the movie-making tool built and used by Valve to make movies inside the Source game engine. 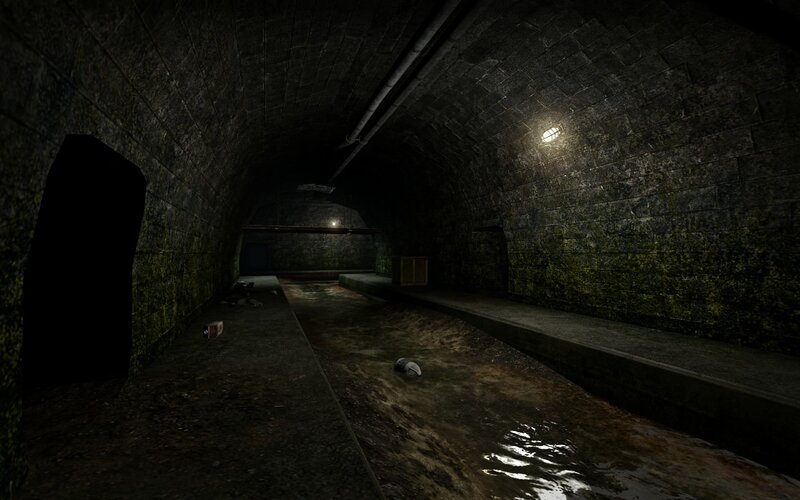 is the dayz mod on desura? Great zombie game. Quite addictive.